Last week we talked about how to get a professional finish on your handmade garments and I introduced you to some fashion industry techniques that you can use at home to help you achieve a high-end ready to wear look. Welcome to the first video tutorial of 2019! Build a made-to-measure, custom fit woven bodice block and fit it to perfection. Get step by step video lessons on how to draft a basic bodice block using your personal body measurements. You'll learn how to adjust for your personal cup size, draft a corresponding sleeve and assess the fit of your sample. There's stuff happening in the Facebook Group! 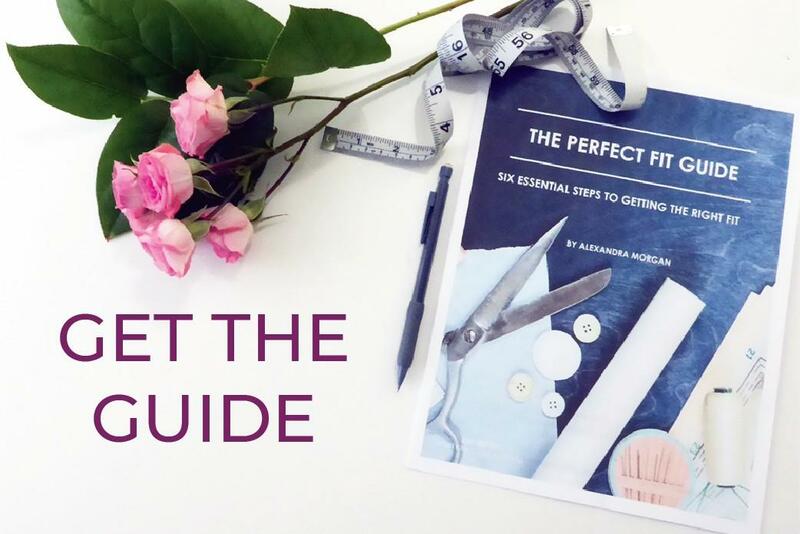 If you've been struggling to fit your sewing projects you need THE PERFECT FIT GUIDE. 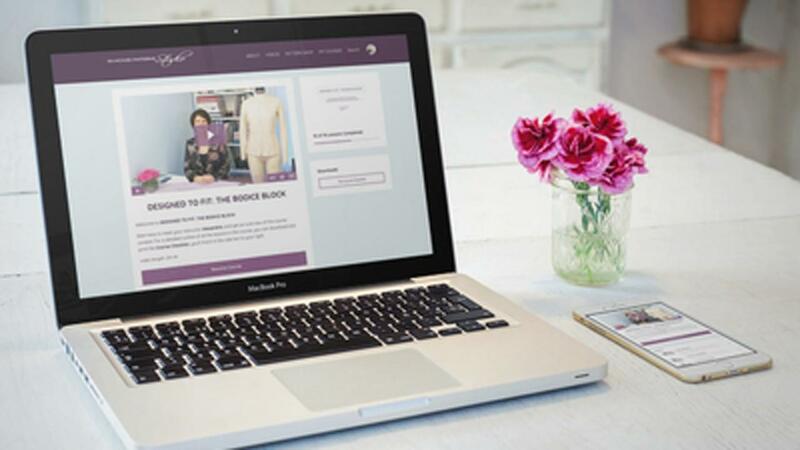 You'll learn how to perfect your sewing pattern before you cut and strategically assess the fit of your garment. 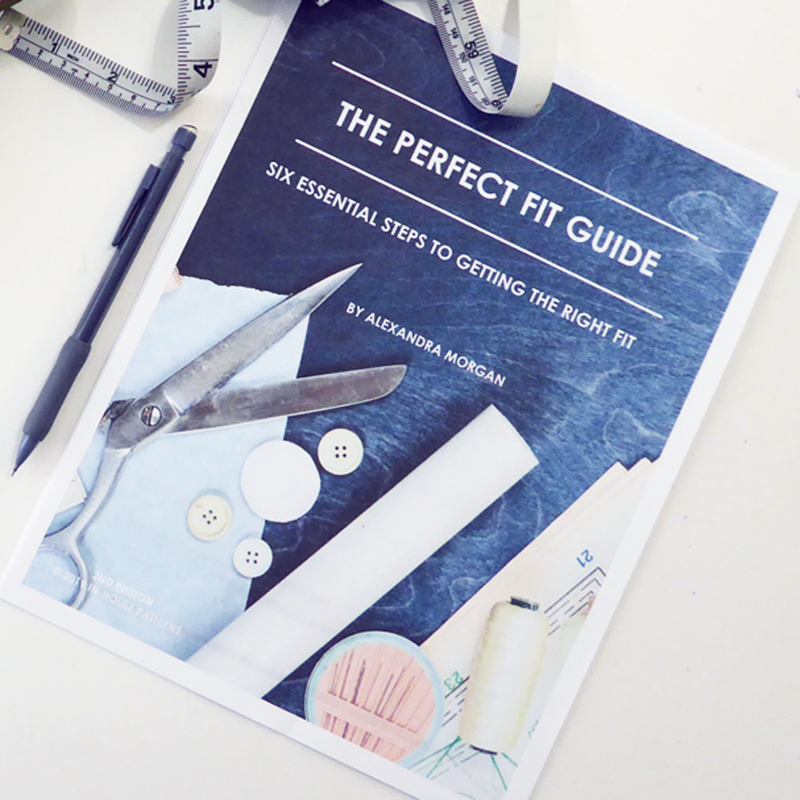 This guide and the measurement worksheet included will set you on the path to a perfect fit with 6 step-by-step proven strategies for fitting any sewing project.